You often see most of the products come in a packed form. 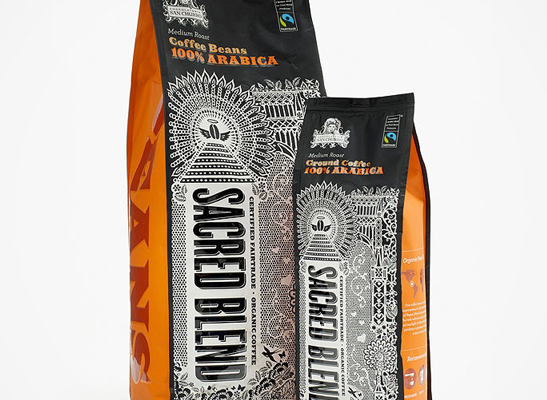 The product packaging is done by the companies and their packaging is so interesting that it catches everyone’s eye. 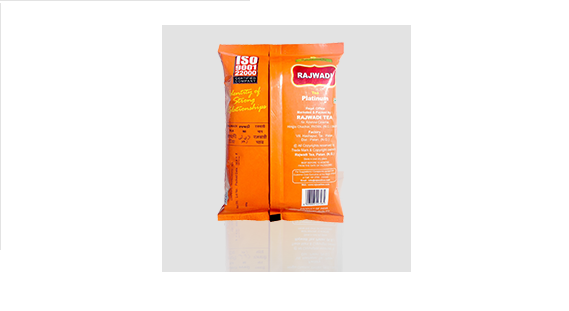 The main motive of the pouch manufacturing companies is to provide an appropriate product packaging to prevent it from any kind of contamination or microbes. And these companies know very well, what a customer wants, what type of packaging they would like, and what size would be appropriate. To become an all-in-one solution for packaging, companies offer services for packaging the products in different sizes and styles. From Printed Laminated Rolls, aluminium foil laminates to custom printed pouches and standup pouches; there is nothing which the top company of Delhi NCR could not manufacture. 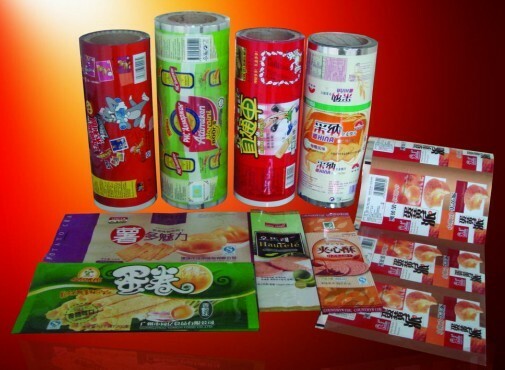 If you enter into the world of packaging you would get to know how vast variety of packets and pouches are made for pharmaceutical, confectionery, personal care and other industries.Thus, they are also known as the best flexible packaging solution provider. These companies are well equipped with their sophisticated and modern machines such as pouch making machine, spout fixing machine gravure printing etc. The leading pouch manufacturing companies are indulged in this work for a decade and with time; their talented team has also started making the pouches in various forms like pouches with handle, three side seal pouch, paper pouches, zip lock pouch and more. If you are also looking for the quality pouch manufacturer, get in touch with the best packaging solution provider of Delhi NCR and give your product the best packaging it needs.